Many of us remember filling brown bags with tons of brightly colored satellite wafers at the candy store as a kid, and although there may not be a candy store on every block, we can still treat our friends and family to satellite wafers! 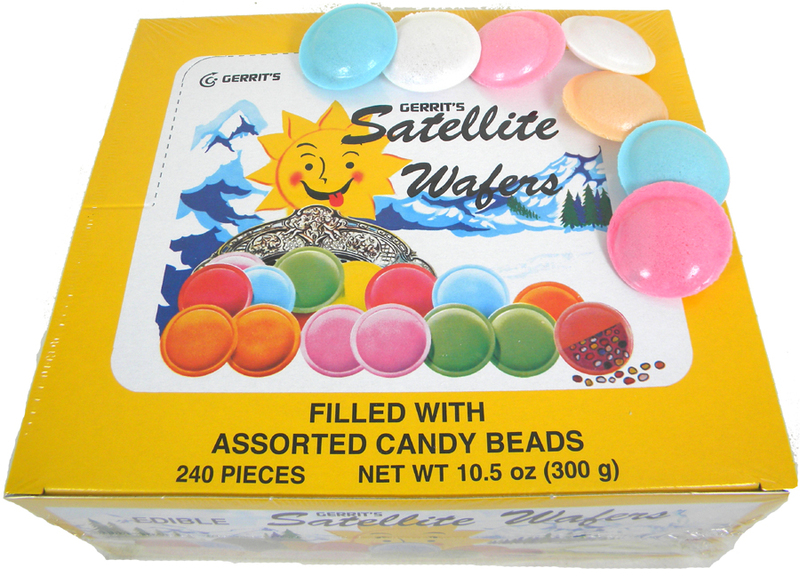 Filled with candy beads, these satellite wafers taste just like the ones you remember enjoying. These have been a must have for the husband for Christmas for the past 20 years. He loves them that much. They have been harder to find lately so now that I know Blair carries them I will be a lifelong customer. ProsWafer practically melts in your mouth. Candy tastes great. 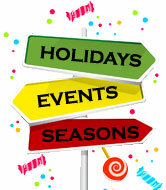 ConsBecoming harder to find each year. We have been buying this same product from Blair for many years. Always the same and always very good. ConsHow about a regular returning customer bonus? This is mine and my wife's favorite childhood candy. Took it as a snack on a trip, didn't last for return trip home. Just like I remember them! Had fun sharing them with my cousins... Brought back lots of memories! Was very happy to see that there is a candy company that has old time candy . That was around when we were children. These are just like you remember from your childhood! The box was sealed in plastic and packaged well. Arrived in a timely manner. Just wish the shipping wasn't so much. ProsBox sealed in plastic. Arrived in timely manner. ConsShipping almost as much as the product. Love these.. and if you dump some of the candy beads its low cal! 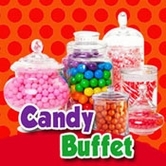 The description of how we collected these wonderful treats at the candy store as kids is spot on! I remember riding my bike to the store, filling a small brown paper bag with the wafers and racing home to eat them all in one sitting. It's a great memory and I love that Blair is able to make them available. Love these wafers.... they are so yummy. I can eat them everyday...so glad to finally find them online. They ARE the best. The only candy that needs to reassure you that they are 'edible' on the box. Fun to eat! So many ways to eat them. Once you 'get it' you'll be hooked. My favorite way to eat them is: 1) shake them near your ear to hear the candy bead noise 2) bite along the edge of the saucer 3) squeeze the saucer and pour the beads into your mouth 4) flatten the two saucer surfaces & place on your tongue until they dissolve. Am I right Satellite Wafer fans?? This is also a candy from my childhood and I love it. Others think they have no taste at all or it's like eating paper. They just don't get it!!! These are the best. My husband thinks they taste stale, I tell him that's how they are. I can eat the whole box myself. I hide them from my kids. Such a part of my childhood!